Carmen Ferrándiz, María Dolores Prieto, María Rosario Bermejo y Mercedes Ferrando. Francisco Javier Tejedor Tejedor y Ana García-Valcárcel Muñoz-Repiso. Antonio Medina Rivilla y María Concepción Domínguez Garrido. Multiple terms are used to refer to <Teachers Thinking>. 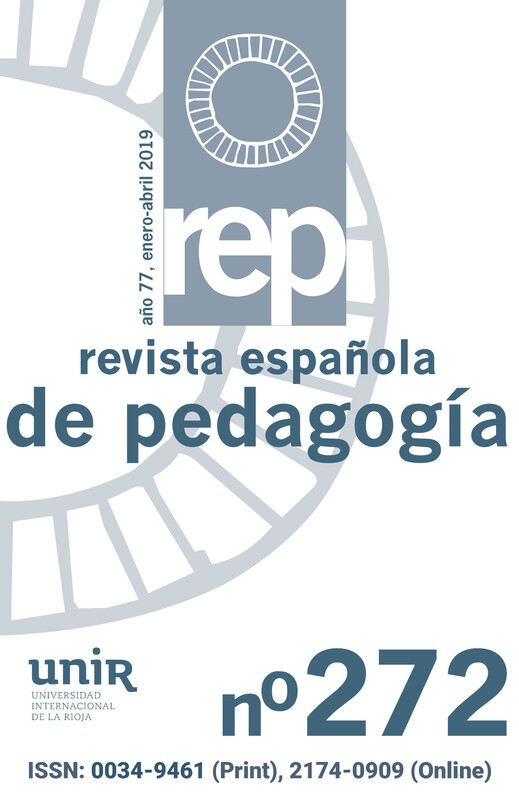 This paper revise the theoretical models of these topics, their evolution (since the moment in which arises like thematic of investigation to the present time), the most prominent contributions of the different authors (Anglo-saxon and Latin American ones) and the differences and similarities among them. Likewise, we analyzed the most prominent empirical finds and their advantages and limitations. On the other hand, we revise 192 empirical works in order to detect the most used topics.